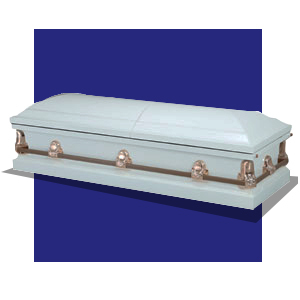 WHY CHOOSE A GUARDIAN AMERICAN-STYLE CASKET ? 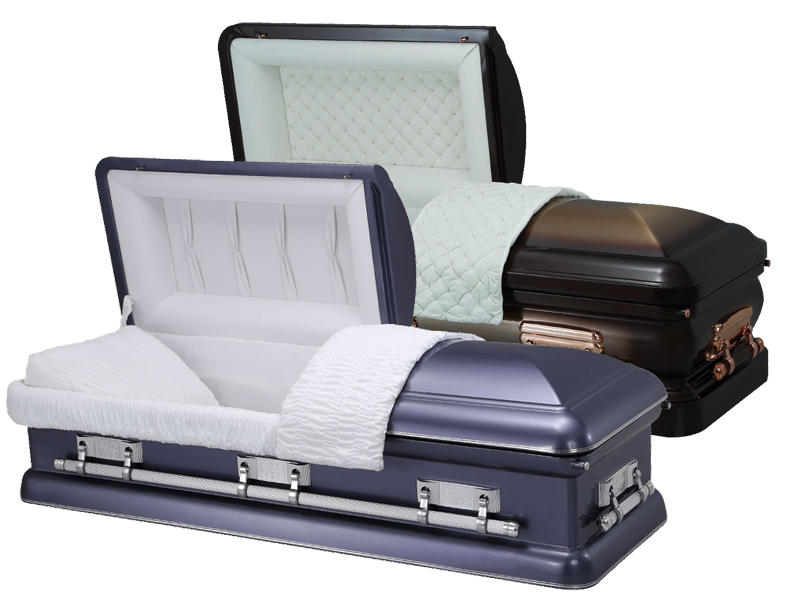 Elegant American-style caskets made from a choice of solid wood or metal with luxurious interiors. 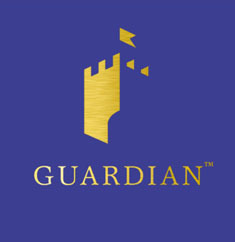 For those wanting exceptional craftsmanship and attention to detail, the Guardian range comes in various colours and finishes including bronze, copper, classic gold and white. Our range of exceptional quality metal ‘American Style’ caskets, offering a distinctive and elegant feel to any funeral arrangement. This range comes in various colours and finishes including bronze, copper, classic gold and white. 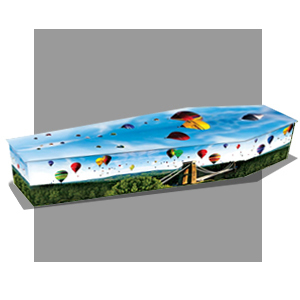 These caskets are suitable for burial only. 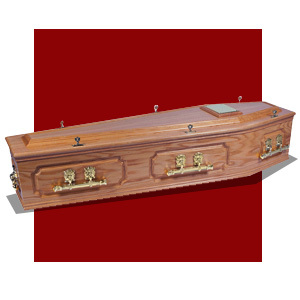 Unless specifed, caskets are suitable for repatriation. 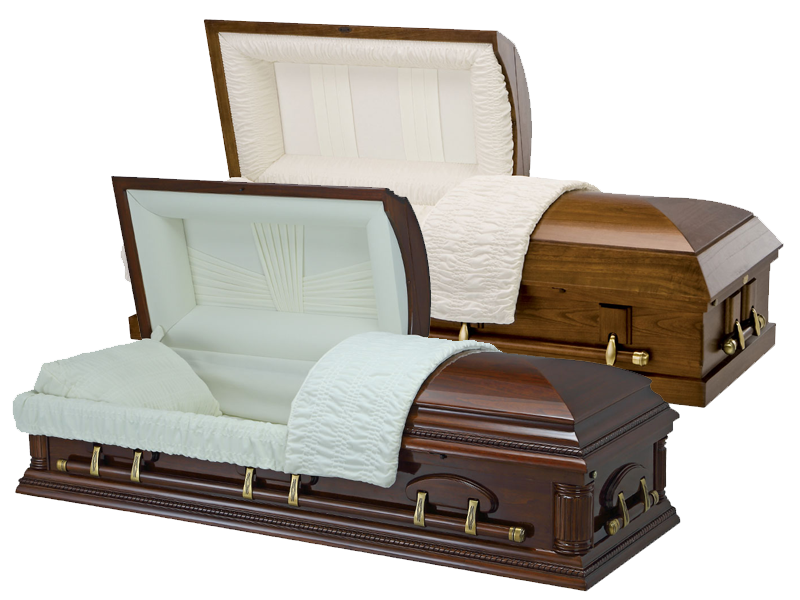 We are proud to offer an extensive line of finely-crafted solid hardwood and veneer caskets. We search the world to find superb-quality wood species to satisfy all. By taking advantage of global sourcing to fnd premium lumber, we can offer our customers remarkably beautiful products that appeal to the eye as well as the touch. All our American style caskets are expertly crafted in partnership with Sich Caskets.